The company was very famous in the world with their designer objects in 1980s. The high end design is applied on the ordinary objects and tools. One of the famous designers in Alessi Company includes Philippe Starck. The famous Alessi products include designer’s graters, designer toothbrushes, designer kettles and many more. When the Alessi Company was led by Alberto Alessi, he worked with some famous maestros in the world such as Ettore Sottsass, Richard Sapper, Achille Castiglioni, and Alessandro Mendini. All of them were the icons in 1970s. Ettore Sottsass created the Condiment set which included salt, pepper and toothpick produced by Alessi in 1970s. On the other hand, Sapper designed the Espresso maker. 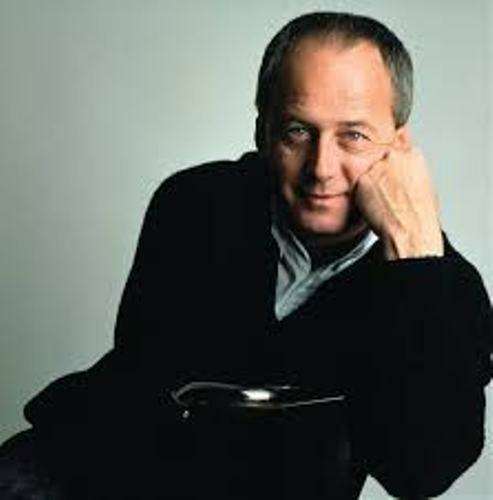 Michael Graves is another famous designer in Alessi. He designed a kettle with a bird whistle. Do you know that it is the all time bestseller product from Alessi Company? Ettore Sottsass was introduced to Alberto Alessi in 1972. Then both worked each other for 3 decades. During the partnership, there were several iconic pieces produced by Alessi. When Alberto was a CEO for Alessi Company, he had to think creatively. He used his company as a research lab. The experimental post modernism series can be seen on his 1983 protect Tea and Coffee Piazza. There are various books that Alessi had written. Some of them are The Dream Factory, La Cintura di Orione, and Not in Production, Next to Production. Find out another business man in Alan Sugar facts here. Brooklyn Museum of Art awarded Alberto Alessi with Design Award for Lifetime Achievement in 1998. Alberto Alessi is very important. 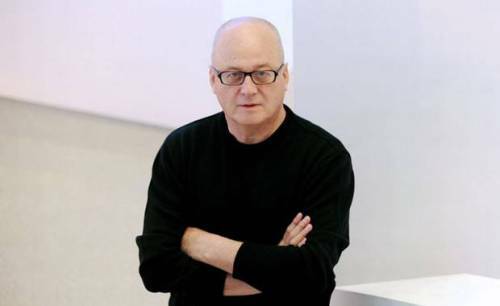 He is the senior fellow at Royal College of Art, London and he is also a member of Academic Board of the U.I.A.H., Helsinki. 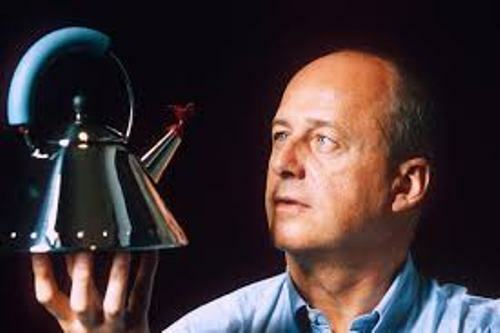 Do you want to share your opinion on facts about Alberto Alessi here? Facts about Deborah Meaden inform the readers with the notable English businesswoman who was born on 11th February 1959.